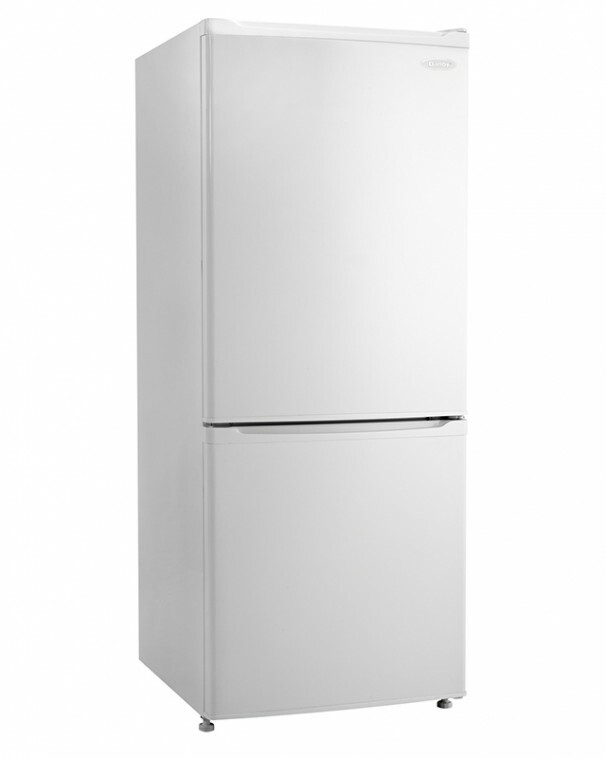 You’ll never have to worry about cooling space again with this deluxe bottom-mount apartment refrigerator from Danby. 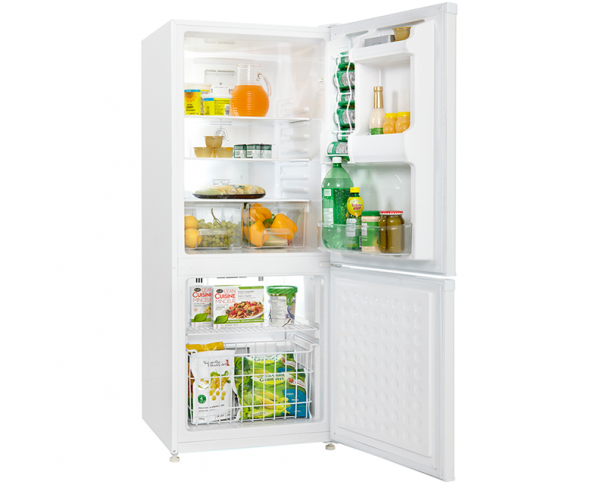 This model has it all including a clear vegetable crisper with glass cover, a convenient CanStor beverage dispenser, two adjustable glass shelves, three integrated door shelves, and an adjustable wire freezer shelf. Although this versatile unit stands just under 60 inches tall and 24 inches in width it offers 9.2 cubic feet (260 litres) of storage area. Your electricity bills will get a much-needed break since this efficient appliance comes with the coveted Energy Star designation. 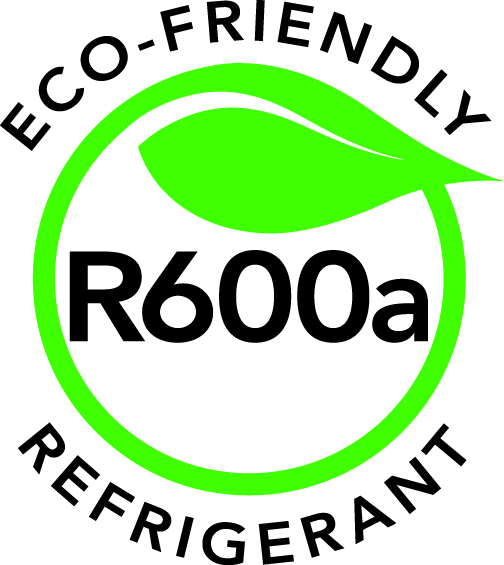 The state-of-the-art frost-free operating system is designed for improved food preservation and effortless maintenance while the bright interior LED light is designed to illuminate without adding heat. In addition, the door comes with an integrated handle and it can be adjusted for left or right-handed opening due to the smart reversible-hinge design. 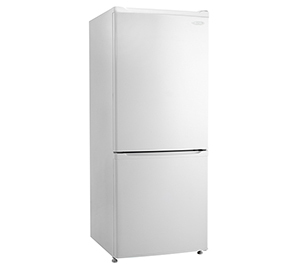 This spacious unit also comes with a 12-month warranty on parts and labour with handy in-home service.